But seriously, how downright refreshing has this week been, with its highs in the low 90s?! Last week, Jon and I had dinner at Caracol with our friends Dillon and Melinda. 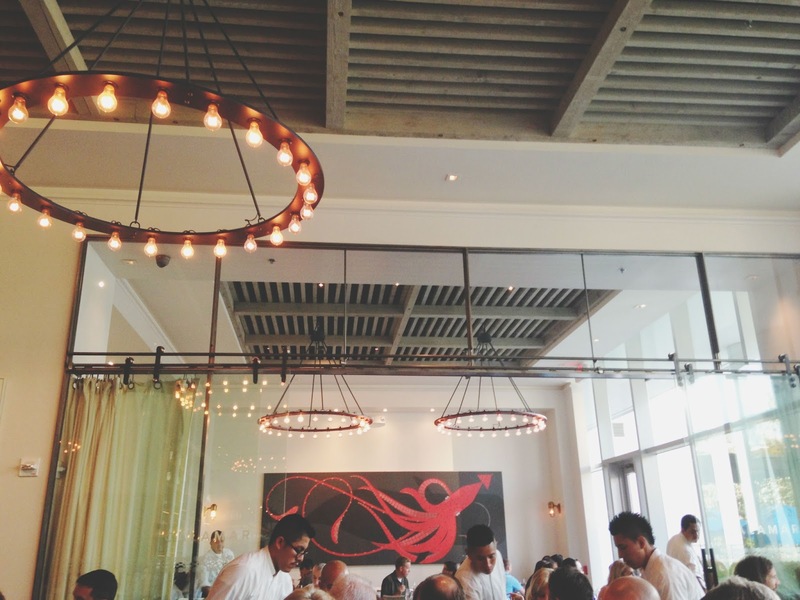 The beautiful, open, airy, modern restaurant was packed and buzzing for a Monday night. 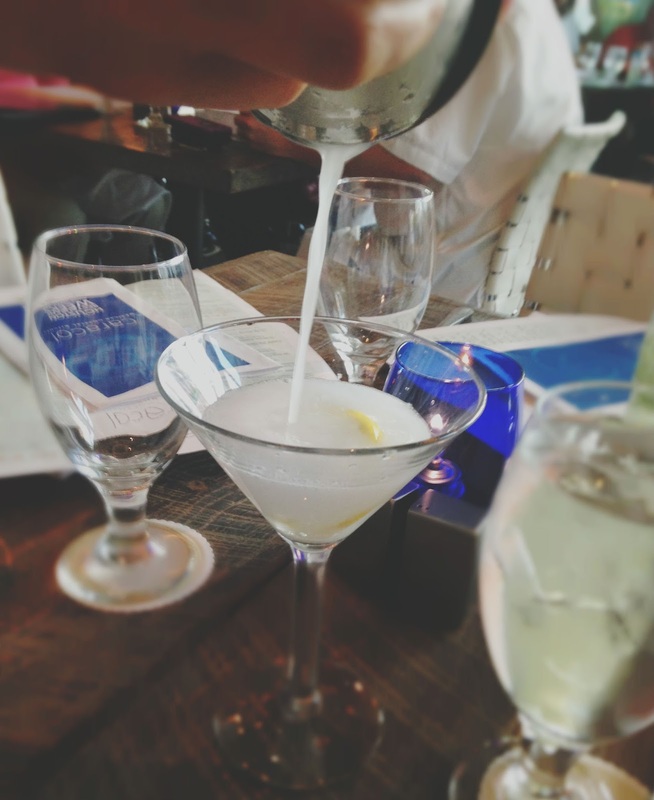 As soon as we were seated, I ordered a martini with a twist, which was shaken up by our lovely server, tableside. 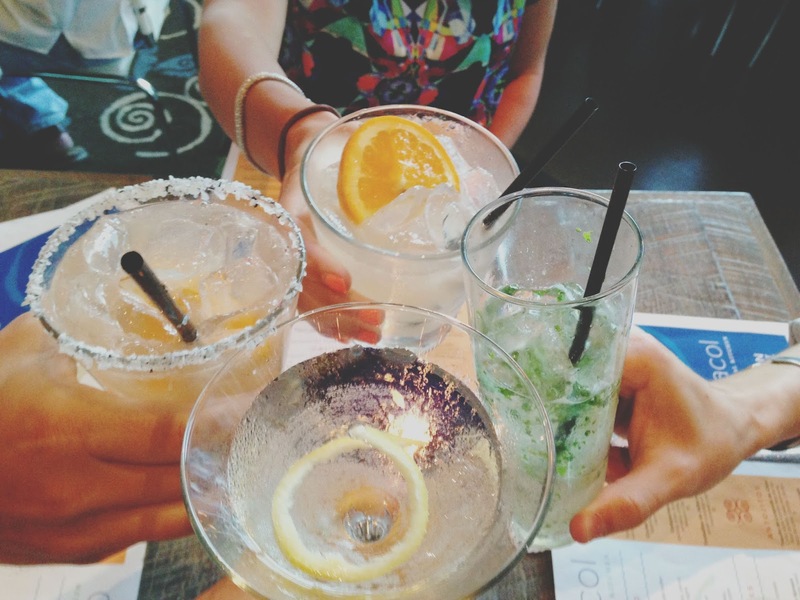 My martini was crisp and strong and perfect for a Monday. Everyone else enjoyed their drinks as well - Melinda and Dillon with their Caracol ritas, and Jon with his mojito. 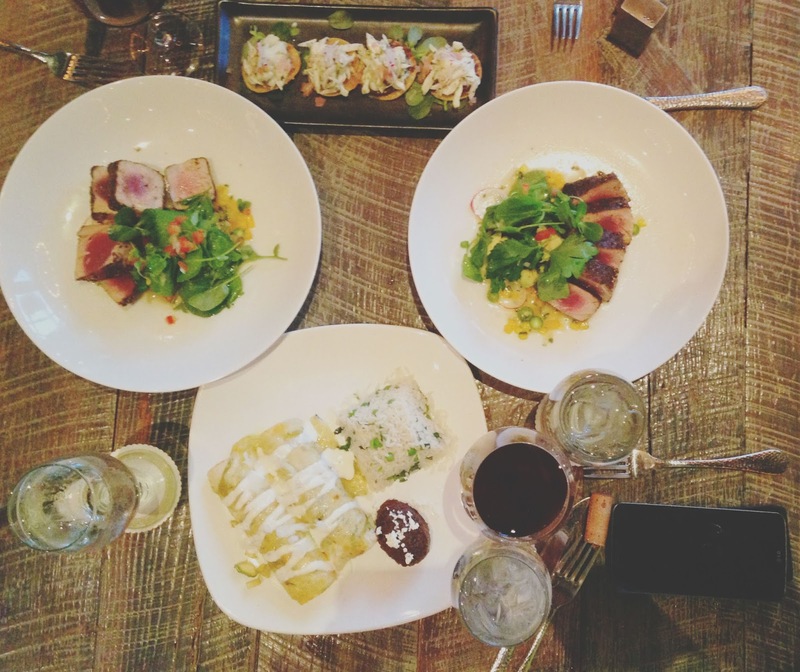 We had every intention of dining off the Houston Restaurant Weeks menu, but we were all too enticed by their dishes on the regular menu not to order from it. In fact, I was the last woman standing, determined to select the vegetarian HRW menu, but when I went to order, our server informed me that they had an extensive vegetarian menu I could peruse. 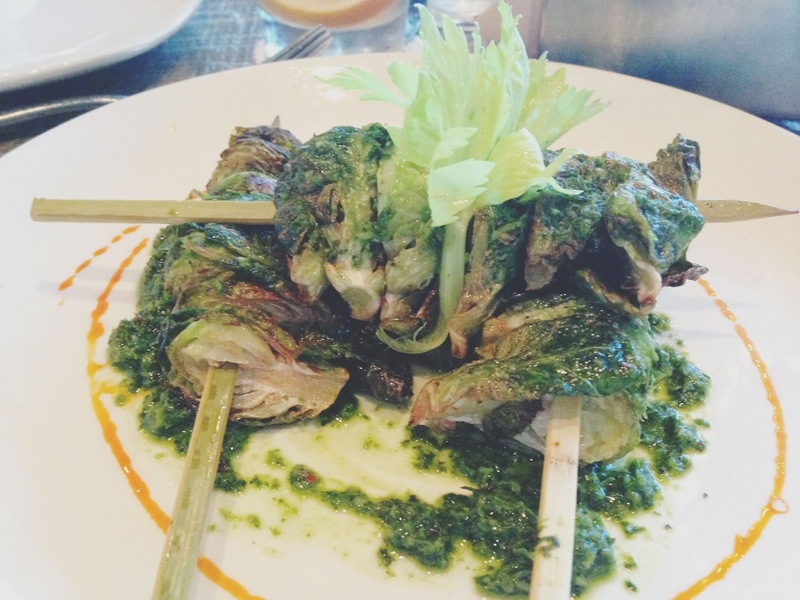 To start, we shared a side of their repollitos asados (charred brussels sprouts). Drizzled with a tangy pesto and presented on skewers, the super crispy, smokey sprouts were playful and completely outstanding. The others also split the colorful petalos de huachinango (red snapper, tangerine, cucumber) and seemed to enjoy it! I couldn't resist ordering another starter, the vegequeso, which came from the vegetarian menu. 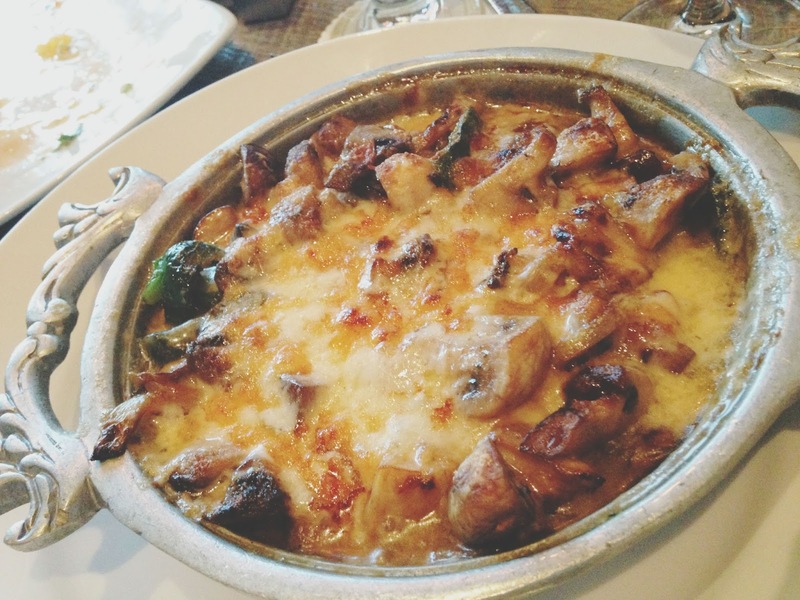 Served in a hot skillet, the gooey, oozey, velvety concotion of smooth mushrooms, fragrant peppers, and caramelized onions was incredible. Even Jon, aka Mushroom Hater, was a fan! When used as filler inside of the accompanying warm, fresh tortillas, the result was just sinful. 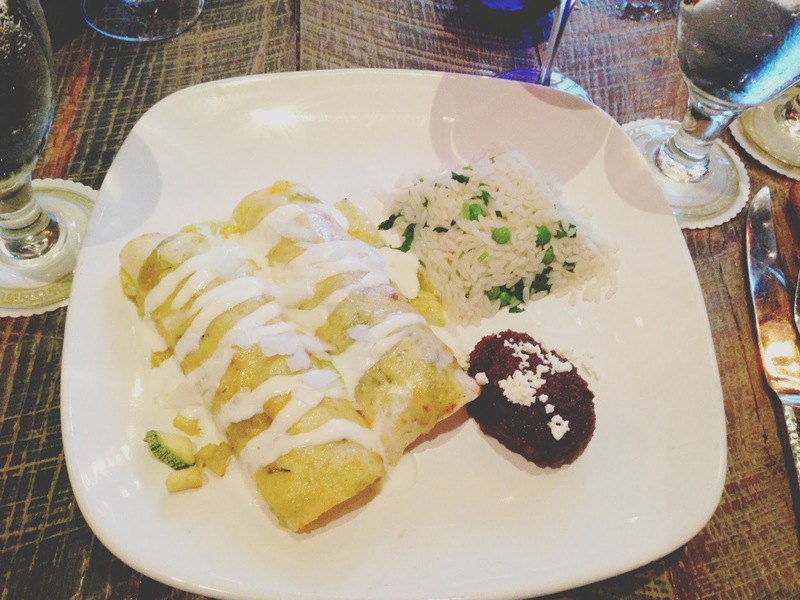 Upon our server's recommendation, I ordered the enchiladas verdes de vegetales de verano as my entree. Two spongy enchiladas were stuffed with roasted & chopped zucchini, corn, poblano peppers, and epazote, and were served with a side of white rice and refried black beans. The enchiladas had a beautiful, simple, lightness to them, but the combination of delicately prepared fresh ingredients left me with an experience that was anything but simple. I ate - and thoroughly enjoyed - every bite of the fluffly little enchiladas. The silky - borderline nutty flavored - refried beans and herbed white rice were also elevated sides. And since we were already on the path of ordering All of the Things (aka slightly influenced by cocktails + wine + amazing culinary appetizers and entrees), we threw caution to the wind and ordered four desserts! 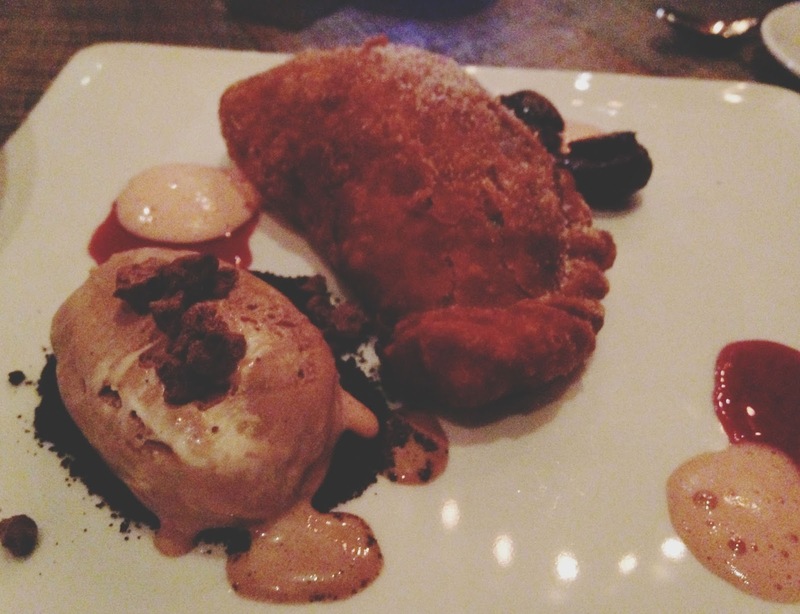 First up was what I *believe* (again, cocktails + wine, sorry) was a cherry-filled empanada with chocolate ice cream. The general consensus was that this was our least favorite of the desserts. While it certainly was not bad, it was incredibly heavy compared to the other desserts, and more notably, compared to almost everything else we had eaten that night. The hearty dessert didn't quite fit in with all of the other light, fresh dishes we had experienced prior (with the exception of the vegequeso of course, which I could swim in all day every day and never look back). 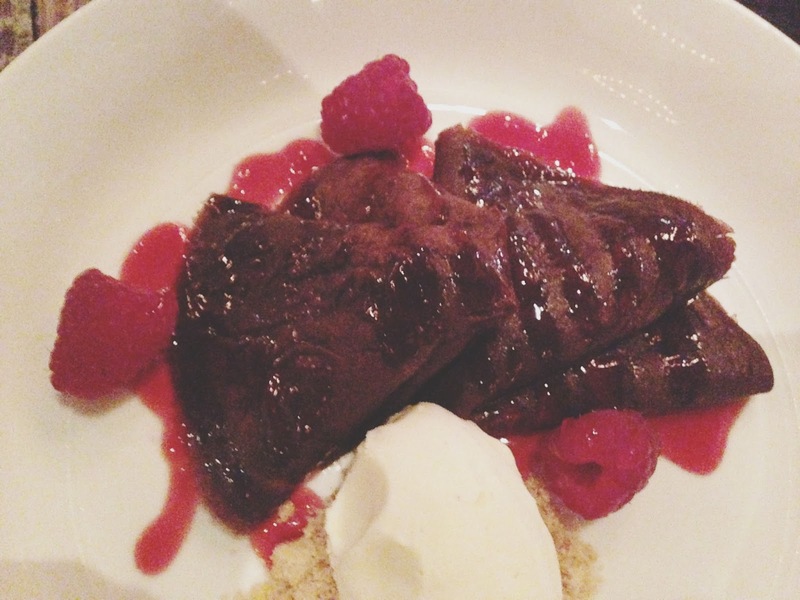 The crepas de chocolate con salsa de grosella were delightful. Crepes filled with light, yet indulgent dark chocolate mousse were made even more enjoyable with a tart red currant sauce and pillow-y vanilla ice cream. Everyone loved them. 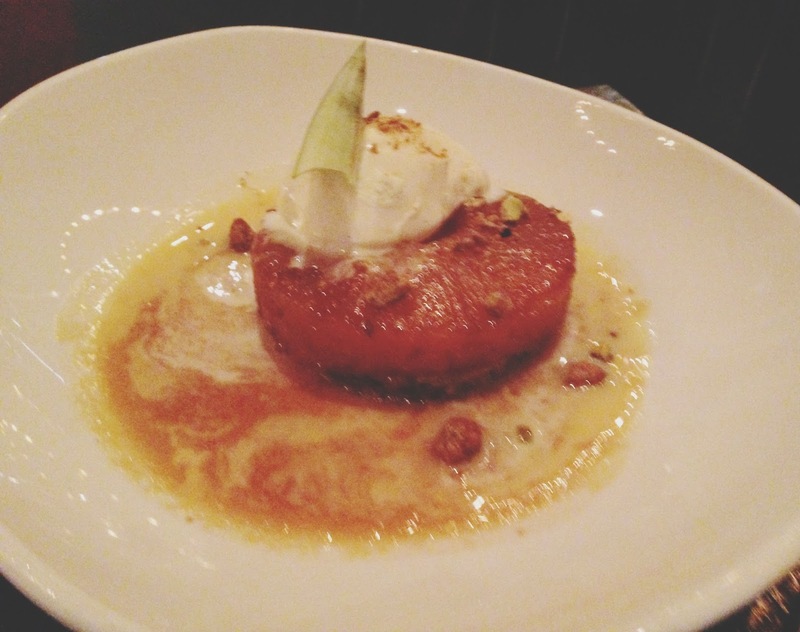 The piña rostizada consisted of roasted pineapple, vanilla ice cream, and a pistachio "cake." The caramel-y pineapple was sweet and rich, yet light. Another crowd-pleasing dessert. 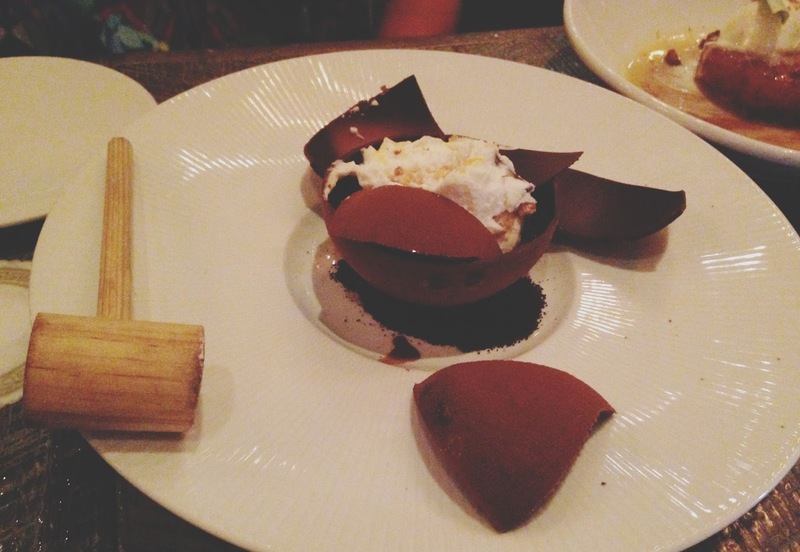 If burning 2 calories while eating your dessert sounds appealing to you, then you must order the el coco. AND not only was it fun to smash something with a wooden mallet (Well, Melinda smashed. The rest of us watched with way more excitement than a group of adults should ever have over smashing things), the dessert was also delicious. The thin, delicate chocolate coconut shell is filled with a fluffy, textured coconut buttercream, coconut ganache, coconut streusel, and whipped coconut. The chocolate was strong enough in flavor to balance out all of the coconut elements, leaving us with a wonderfully executed, indulgent dessert! Our experience at Caracol was fantastic. 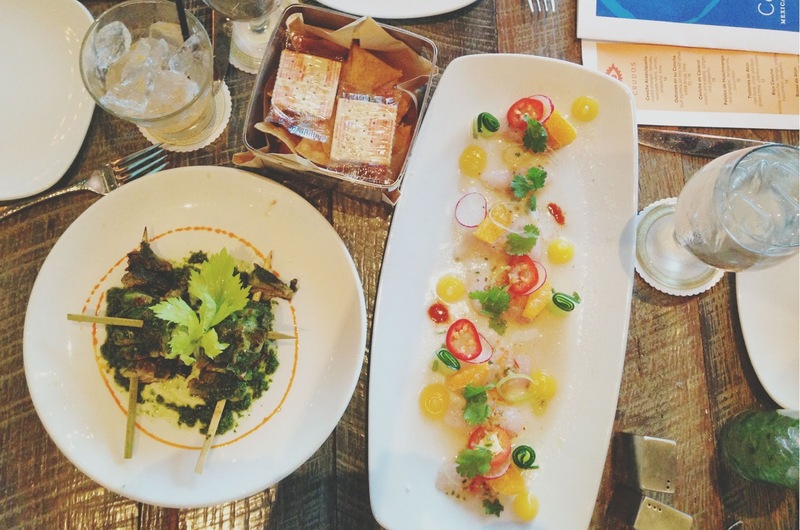 While we didn't try the Houston Restaurant Weeks menu, after the dinner we had, I'm sure it's equally as wonderful as everything we ate, AND it's an excellent opportunity to sample their delicious fare at a reasonable price and contribute to a great cause. If you don't dine off of the restaurant weeks menu and feel bummed about not having a portion of your meal go to the Houston Food Bank, it's super easy to donate online afterwards! The service was attentive, yet respectful, the ambiance was refreshing and fun, and the food was absolutely incredible. 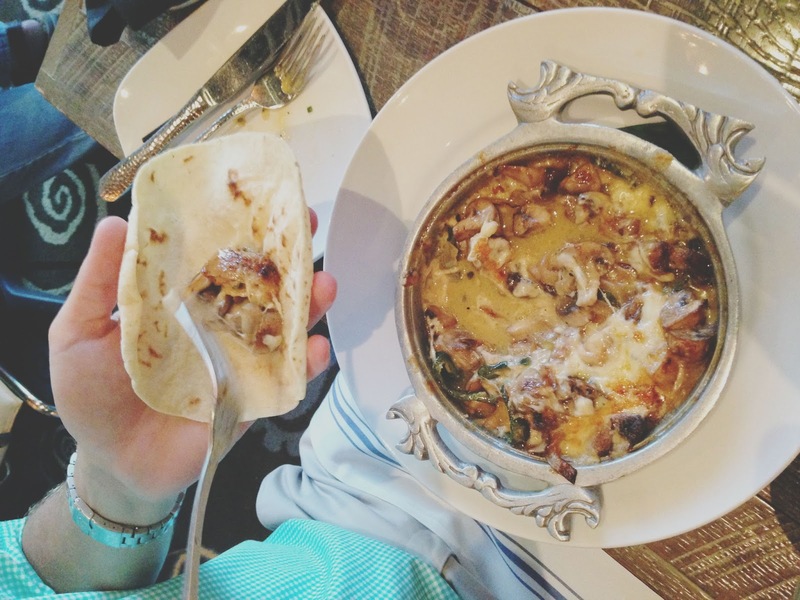 Caracol should definitely be on every Houstonian foodie's checklist! Bonus: If you go now, you can take refuge from all 85-degree cold weather we've been having lately. 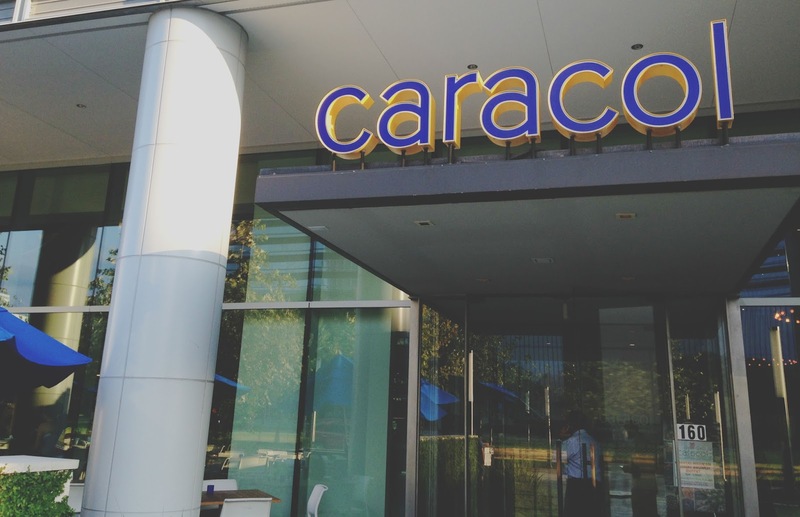 I've had mixed experiences at Caracol but my recent brunch there was fantastic, so I'm hoping the less-than-stellar trip was just an off night. I love the idea of the coconut dessert but I hate coconut! Your queso sounds fantastic, though - I will definitely have to try it next time! What a bummer about your less than awesome visit there. My friends and I all agreed that our dinner there was pretty close to flawless, so hopefully any kinks have been ironed out since! And yes, that queso was so different from other quesos, and absolutely insane!! Kim, I am so glad you are a foodie. We are too. I have now added this to our HUGE Houston list to visit. The chocolate dessert looks like a lot of fun! We just went to Baba Yega on Sunday and enjoyed their brunch. Have you been there yet? Awesome, you should definitely go when you have a chance! We had such a lovely time there. 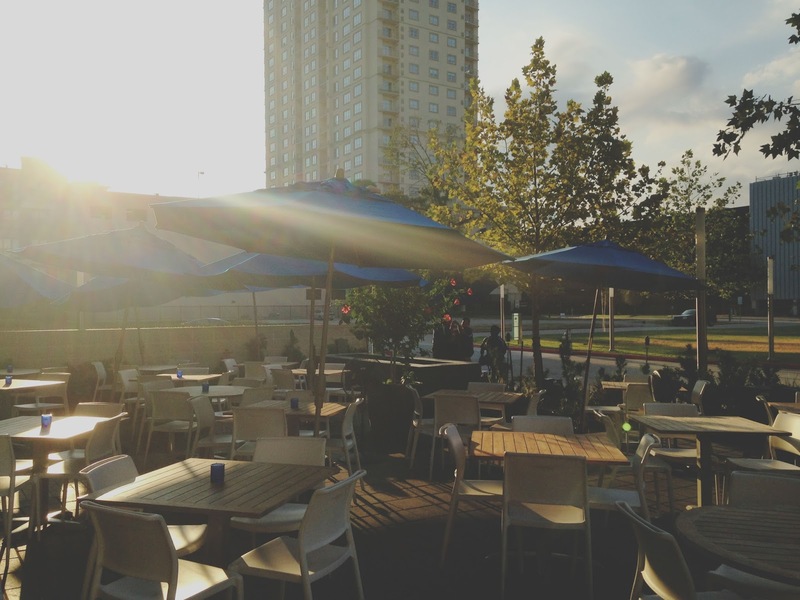 I have been to Baba Yega for brunch a few times - Sitting on their large porch when it's nice outside is so great! 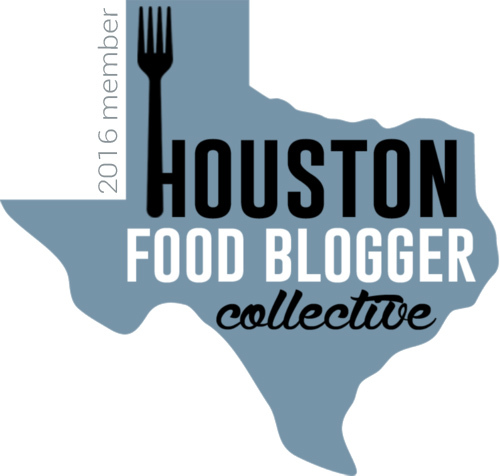 Houston Restaurant Weeks at Kiran's + A Giveaway!